“Helping people to live, not exist”. 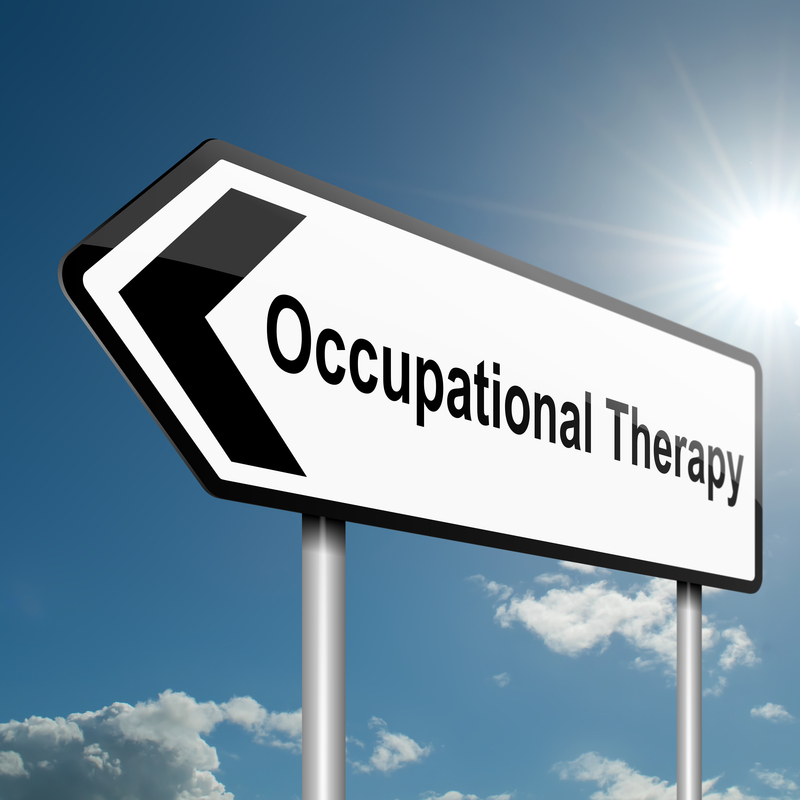 We are committed to promoting the rights of people to have the opportunity to live how they would choose, despite having the constraints of a life changing illness or disability, this is why we offer an occupational therapy service. We strive to be passionate advocates for safe but innovative practice and believe that our Therapists have a warm and friendly, knowledgeable, problem-solving approach in supporting our clients and their families to achieve their goals and aspirations. Occupational Therapy takes a “whole person approach” to both mental and physical health and wellbeing and enables individuals to achieve their full potential. Whether our Clients live in their own home, nursing or residential home, Occupational Therapists from Advanced Seating Solutions Ltd will visit you anywhere in Hampshire, Dorset, Berkshire & Sussex. All our Occupational Therapists at Advanced Seating Solutions Ltd deliver high quality, innovative services in a responsive and timely way. Founded on a strong evidence base, underpinned by relevant research, training and years of experience, they will assist you to meet your individual needs, putting clinical outcomes and your experience, at the centre of our intervention. Our occupational therapists understand the Impact environment can have on day to day life, both at work and at home and they work hard to remove environmental barriers that constrain the way people live their lives. They provide solutions that Include suitable housing, appropriate equipment and alternative techniques designed to facilitate productive and enjoyable living. Our expert consultation and environmental design service includes a thorough assessment of our client’s needs and the impact their current environment has on these needs. At the start of the assessment process our head Occupational Therapist will hold a 15-minute telephone consultation with you. This is totally free and completely confidential. The next step in our occupational therapy service is for one of our therapists to visit the client at their home to assess their needs. They will consider such things as bathing and showering provision, getting in and out of bed, access around the house, fall prevention, posture management, pressure care and any other specialist equipment needs the client may have. Following the assessment, they will suggest a practical and stylish way to manage the design of the client’s environment, and if required, which specialist equipment to install. We then work with you and any other professionals involved, (such as architects and builders) to create the desired outcomes. The therapist may suggest a programme of rehabilitation, or therapeutic approaches to restore, maintain and improve activity and function. These personalised programmes will help the client manage their own condition and maintain their independence. This may involve the recommendation of specialist equipment, alternative handling techniques, implementation of a sensory diet, or alternative ways of undertaking an activity. They may recommend the use of products or equipment such as specialist seating, wheelchairs, bathing aids or other equipment, all of which are designed to overcome specific problems. Our Occupational Therapists, with a particular interest in Sensory Processing disorders, can assist those children and adults who experience difficulties regulating and modulating certain sensory sensations. They can assess their client to identify triggers and corresponding behaviours and can assist them to implement a variety of practical strategies to allow them to function at their optimal arousal level. This, in turn, improves the clients’ well-being, focus and achievement. You can contact our Occupational Therapists by completing the form below to arrange a call to discuss your needs further or to arrange your home visit.